A company’s first fragrance can be a make or break release. 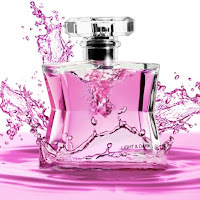 It’s the perfume that customers will often associate the brand with long after it first appears, and so you want it to be a good one. If number one goes to plan then the next challenge is the follow up, and this is sometimes where things can go horribly wrong. In a quest for novelty this successor can often go off on a tangent, but thankfully that didn’t happen with Leighton Denny and the LIGHT & DARK range. With his fourth perfume launching tomorrow, let’s take a quick recap of the previous three releases before we look at the new LIGHT & DARK DELIGHTFUL. 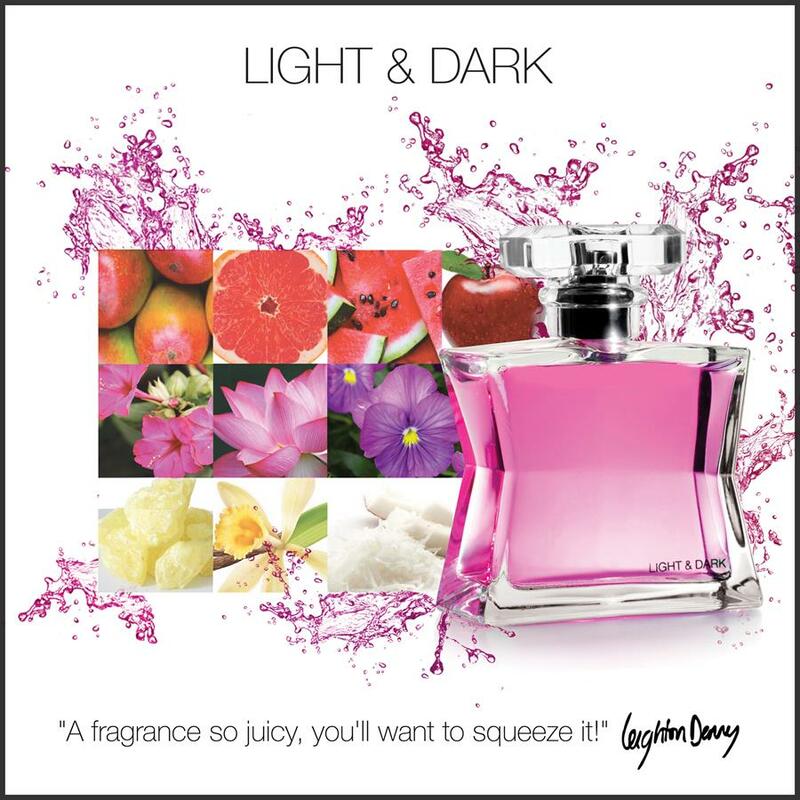 In 2014 Leighton Denny took the plunge and released the first LIGHT & DARK fragrance, a sensuous Floral Oriental. Even in this first perfume you start to see a fruity trend that flows through all of his perfumes. A self confessed citrus fan, it was this freshness that stopped ORIGINAL, as it was subsequently called, becoming a candy bomb. It was one of the finalists for a Fragrance Foundation award, which was pretty good going for a first outing, but there was so much more to come. The plan was to release a follow up in 2015 but the type of fragrance hadn’t been decided. So, Leighton worked with his perfumer to create two, a fresh scent and a woody one. When it came to choosing between them it proved impossible, and so Leighton released both. LIVELY became the fresh marine scent whilst DESIRE was the name given to the woody fragrance. The former had a wonderful expanse of airiness about it, whilst the latter was firmly rooted by an earthy vetiver. DESIRE was once again a finalist for the Fragrance Foundation award, and this time it won. So, what does number four have in store for us? Well, Leighton said that he “wanted it to fit with the other three perfumes, to create a family”, and that is exactly what he has done. 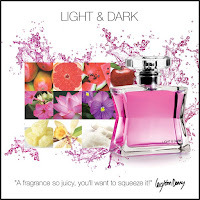 LIGHT & DARK DELIGHTFUL is a Fruity fragrance and there is no escaping that. Yes you have florals and a creamy base, but it’s the explosion of red fruits that makes your mouth water from the first hit, and it’s interesting that the scent of mango in this actually seems to push the “red” quality of the perfume even more. The blood orange, watermelon and apple sit happily alongside delicate traces of jasmine and lotus, but there’s still more to come. When I first read that there was the scent of coconut in here I wrongly assumed that we were looking at another “suntan” fragrance. What you actually get is a hint of coconut mixing beautifully with the musk and staying on your skin when everything else has faded. The vanilla gives a sweetness, but again it’s not overpowering. Leighton said that he wanted to create “a fragrance so juicy, you’ll want to squeeze it”, and he definitely has. LIGHT & DARK DELIGHTFUL can easily be worn during summer, through autumn and even into winter. It’s a fun fragrance, and we all need a little of that at the moment. 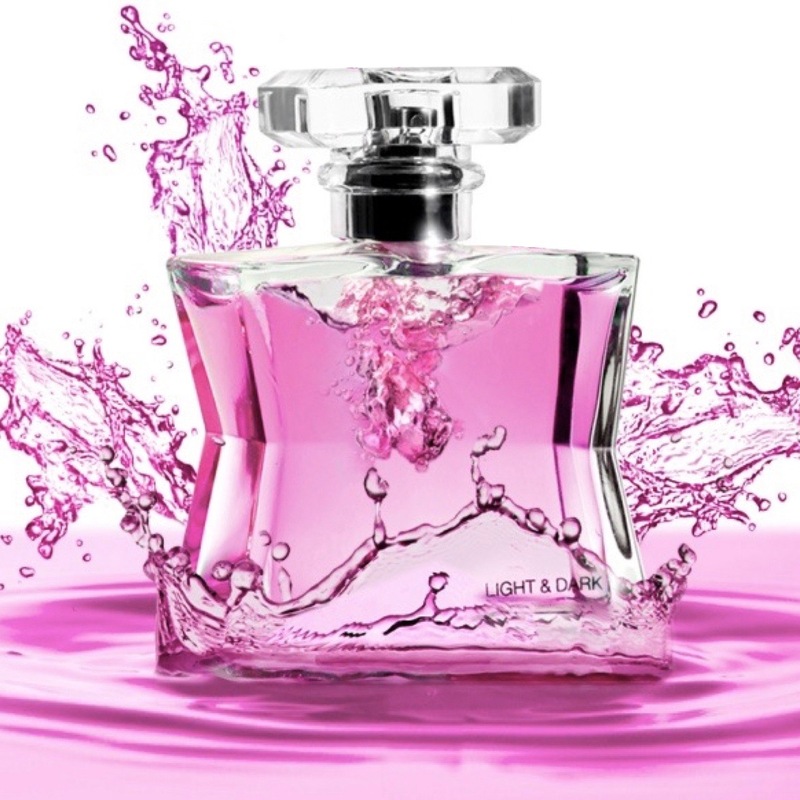 LIGHT & DARK DELIGHTFUL launches Friday 5th August exclusively online at LD Boutique, and I’m sure that it will be found in many beach bags and under numerous Christmas trees this year.